Frank Wilson, who later became a minister, wrote or co-wrote the hits ‘Love Child’ for Diana Ross and the Supremes, ‘Chained’ for Marvin Gaye and ‘All I Need’ for the Temptations. But before all of those shenanigans, he recorded this Northern Soul belter. The story goes that after the recording, Motown’s Berry Gordy asked Wilson to concentrate on writing rather than singing. The record never saw the light of day, because Gordy destroyed all the promo copies, save one that surfaced in 1977. Hence the Holy Grail of rare Northern Soul came about. A second copy was discovered in 1990 and in 1996 the record was bought by Kenny Burrell for £15,000, making it the most expensive 7″ single ever. Some more midweek soul. In the late 1960s, Detroit soul singer and songwriter Lorraine Chandler teamed together with songwriter and producer Jack Ashford, previously known for his work with the Funk Brothers. Together they penned songs for RCA and Ashford’s Pied Piper Productions. Their releases included the classic Northern Soul staples Smith Brothers’ ‘There Can Be A Better Way’ and Eddie Parker’s ‘Love You Baby’. But it’s one of their non releases I want to share today. Eddie Parker’s ‘But if You Must Go’ is the finest of soul. How did this one not get the audience it deserved?! We hear it today because Ashford relocated from the Motor City to La La Land, reviewed his back catalogue under the sun and released this gem on Beverly Hills label Miko Records in 1977. After a decade of so with The Wanderers and before a stint with the Latin-Soul Hector Rivera Orchestra, the late great Ray Pollard recorded three solo singles for United Artists, including the classic ‘The Drifter’. A veteran of the Korean War, where he had lost his left hand while serving in the United States Army, Pollard was able to tap into his experiences to create this beat ballad. It would go onto become a staple track of the UK Northern Soul scene. Before he died in 2005, soul DJ Ralph Tee popped across the pond and captured the Vegas-set video featured. Until DJ Ian Levine widened the gap between the sets of the Blackpool Mecca and the Wigan Casino by playing modern 70s records at the former, the UK’s Northern Soul scene was about the syncopated beat of a 1960s soul stomper. This was intentionally disconnected from the 1970s funk that was filling the dance floors of the UK’s capital. But then there was a track like Lou Pride’s ‘I’m Com’un Home In The Morn’un’. Its release on Suemi Records was extremely rare, which always enamoured Northern Soul connoisseurs. But it was able to incorporate a fast tempo and the jazzy groove of early funk to earn its place on any of the aforementioned dance floors. In 1963, Oscar Brown, Jr. composed the classic ‘The Snake’ by Al Wilson, which became a Northern Soul staple in the following decade. But Oscar was no one hit wonder – in 1965, he released Mr. Oscar Brown Jr. Goes to Washington, an album of his songs recorded live at The Cellar Door nightclub in Washington D.C. During the recording, he did this… ‘Brother, Where Are You?’. Terry Callier was listening. Now for a slice of classic northern soul prior to a weekend break. 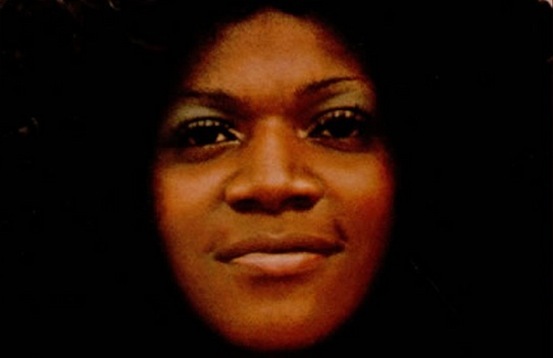 Carrie Cleveland was an Oakland resident and regular performer in the Bay area in the 1970s. ‘Love Will Set You Free’ is a 1970s sound that was released on her rare 1980-pressed long player Looking Up. Sheer bliss. Have a great weekend. 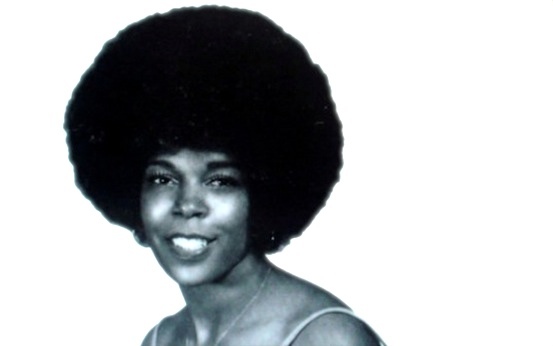 ‘Am I the Same Girl’ was first recorded by Barbara Acklin in 1968, but not before the song had already had been stripped of its vocals and put out by the label Brunswick as a jazz instrumental. The jazz crossover ‘Soulful Strut’ by Young-Holt Unlimited was so successful – it sold a million copies – that it actually undermined the success of Acklin’s soul classic version that followed. Whatever the history, Acklin’s vocals shine through.